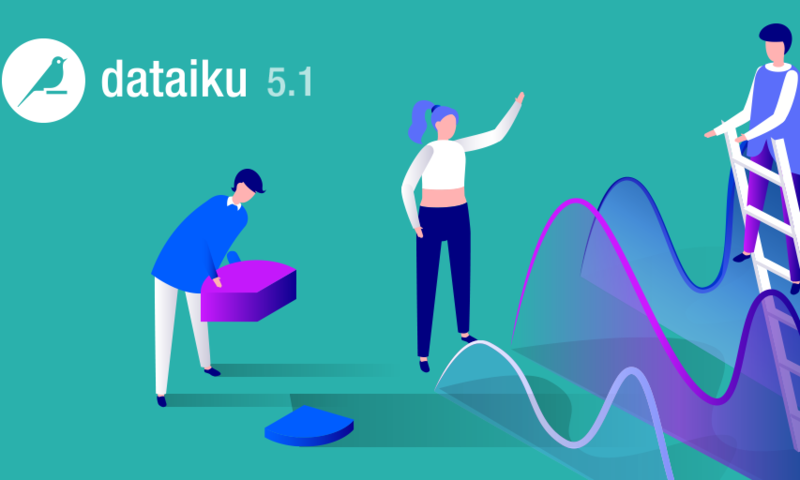 When Ladies Learning Code first contacted us about using Dataiku for their National Learn to Code Day, of course we were thrilled to help 1,500 people - mostly women - take their first steps in data science (even though there was some work to do in terms of technical setup on our side). Recent studies show that women hold only around 26 percent of data jobs in the United States despite evidence that hiring more women is generally good for business. 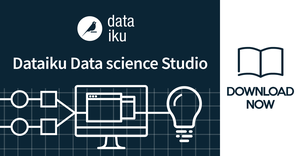 At Dataiku, expanding the role of women in science and technology in general - and especially in data science, machine learning, and artificial intelligence in particular - is something we’re passionate about. So this partnership with Ladies Learning Code was a natural fit. Ladies Learning Code started in 2011 when founder Heather Payne asked over Twitter who would be interested in learning programming. From that Tweet, the organization’s first workshop was held in Toronto in August 2011, and the response has been amazing ever since. The nonprofit organization now operates in 29 cities across Canada, teaching 40,000 students (adults and youth) technical skills in a hands-on and collaborative way. “The main goal is to inspire people to be builders and not only consumers of technology,” explained Chapter Coordinator Rixa Joy. 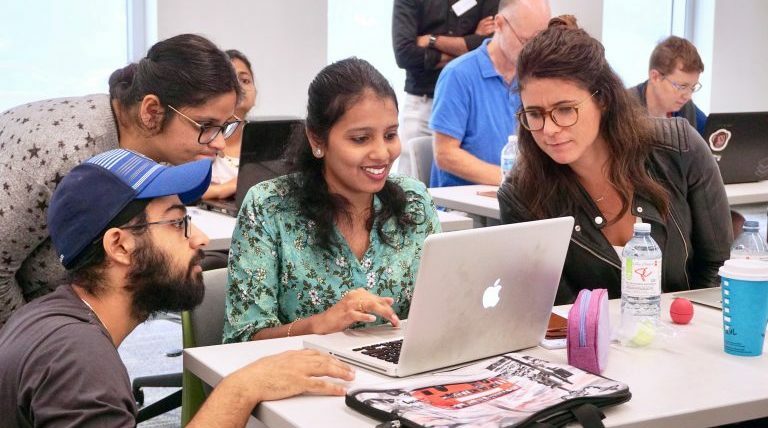 “We seek to get more women into tech by offering our workshops in a beginner-friendly format and giving an introduction to the main concepts for people to explore further”. We went to Toronto a few weeks ago to attend National Learn to Code Day and were impressed by the response it received. 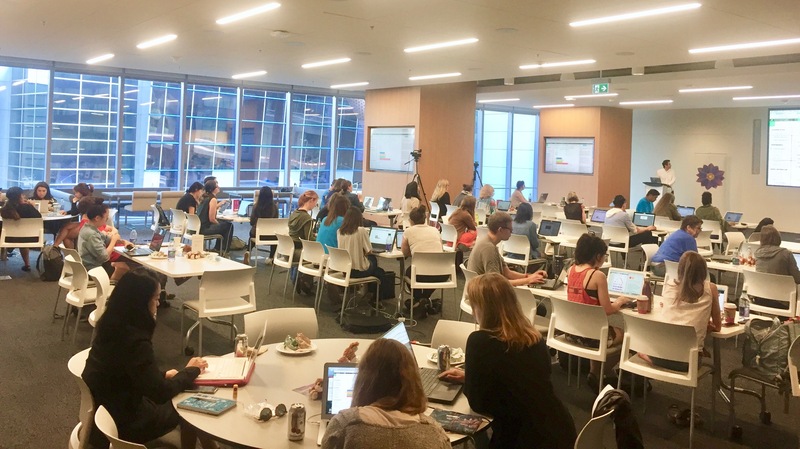 The workshop was geared toward absolute beginners, as Ladies Learning Code seeks to be a major force shaping digital literacy education in Canada. The morning was spent defining and explaining the basics of artificial intelligence, machine learning, and data science. 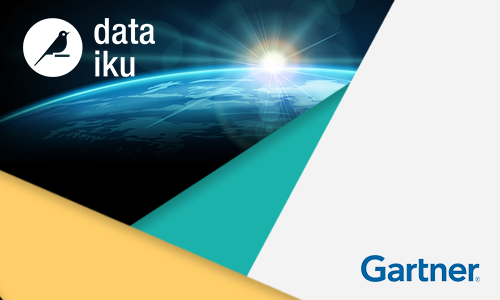 The participants were then able to start specific data projects using Dataiku, with an emphasis on collaborative learning.